Worship at the Church of the Redeemer is how we express the vision of liberation that we follow as the movement of God in our midst. It is how we remind ourselves to what we are called and how we hold ourselves accountable. 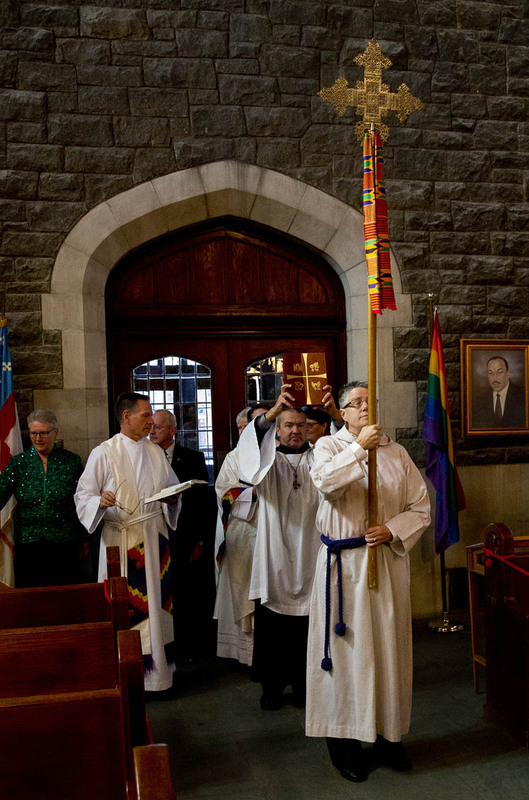 Redeemer’s worship is rooted in historic Anglicanism. The Book of Common Prayer provides the model and shape of our worship. As seriously as we take our roots, we see them as roots which are conduits of life and energy for the growing of new leaves and branches onto the vine. So we actively create worship at Redeemer. At the 8am service on Sunday mornings we use the Eucharist from the Book of Common Prayer in a quiet, low key, and contemplative chapel service. 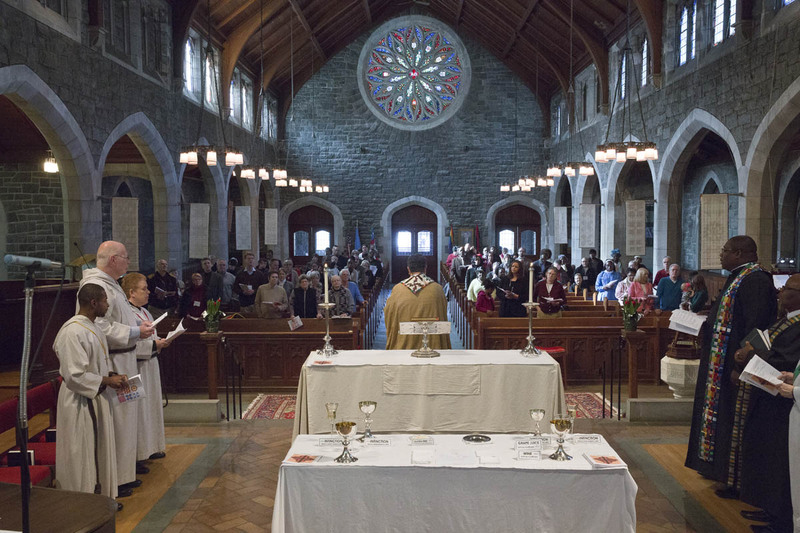 Eucharist at the 10:30am service (9:30am in summer) utilizes the freedom of Rite III from the Book of Common Prayer. Following the traditional structure of the Eucharist this service arises out of the life of the Redeemer community and is committed to inclusive language. In our life and worship we take inclusive language seriously as a justice issue. 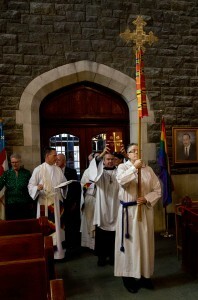 Throughout the liturgical year we celebrate the movement of God not only in the milestones of Christianity, Christmas, Easter, and Pentecost, but also in contemporary events, such as Martin Luther King Jr. Day, Celebrating Women’s Journeys Sunday, Celebrating Men’s Journeys Sunday, Recovery Sunday, and Gay and Lesbian Liberation Sunday. We think Redeemer’s expanded liturgical calendar helps keep our worship both topical and relevant.